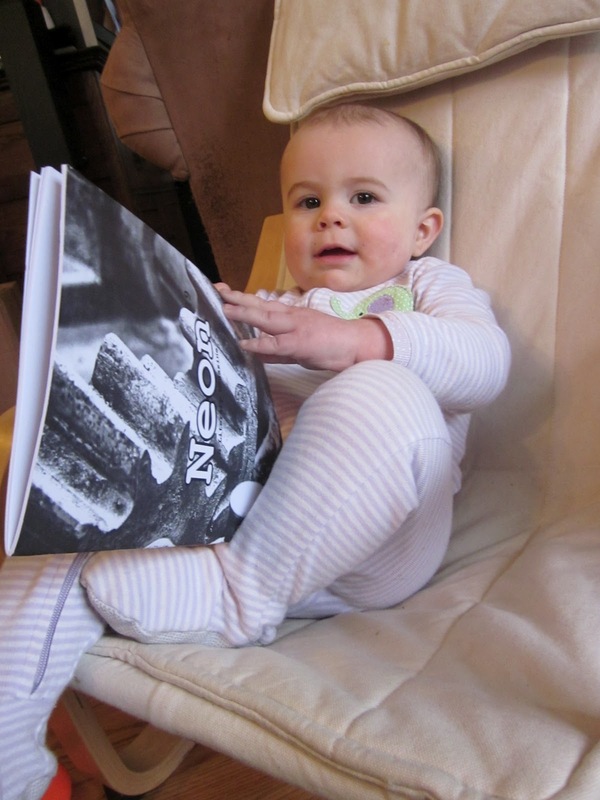 My contributor copies of Neon Issue #29 arrived recently. While I had already seen my story “Crash & Fly” online, there was something really amazing and gratifying about seeing my words in print. I pondered ways that I could share this excitement with you. My friend Laura makes a habit of photographing her cats Saucy and Cirrus with her fiction publications, here they are with her book Living Arrangements. Cute, right? I have two cats, but they are 11 years old and have never been keen on doing what I want them to do. Plus, I needed something different. The dog? 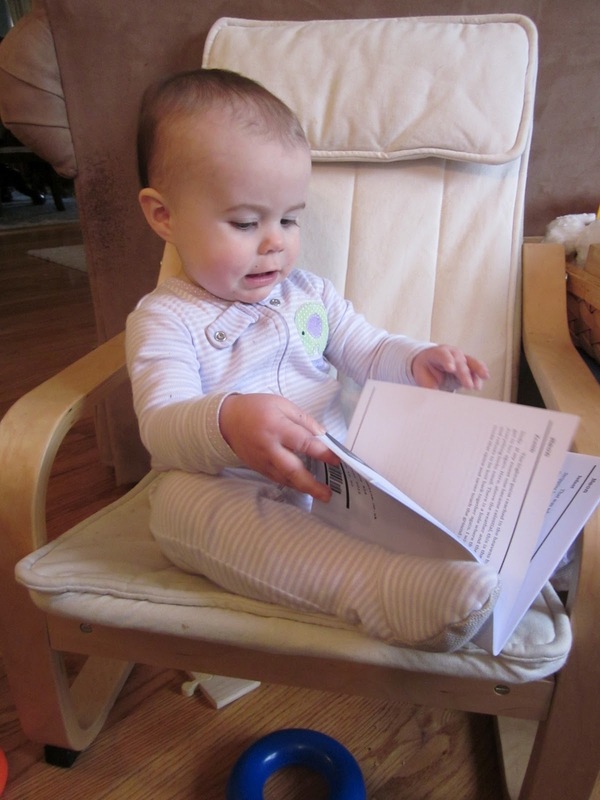 He is quite cute, but a little headstrong and even less willing than the cats in being a model to showcase my foray into print publication. My daughter Marie proved to be the perfect choice. 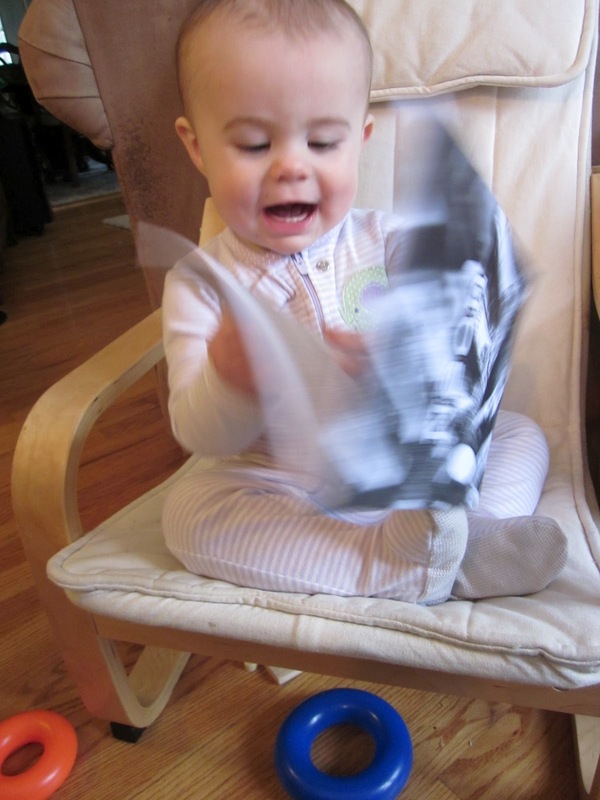 She even provided a step-by-step demonstration of the best way to read my story. Step One: Select a comfortable chair to start your reading. Step Three: Respond to the text. Don’t be shy. Step Four: See if it tastes as good as it sounds? Perhaps keep a snack nearby. I love this! Congrats (I didn't realize the issue would be out so soon!) and be sure to bring the copy the next time we meet up. 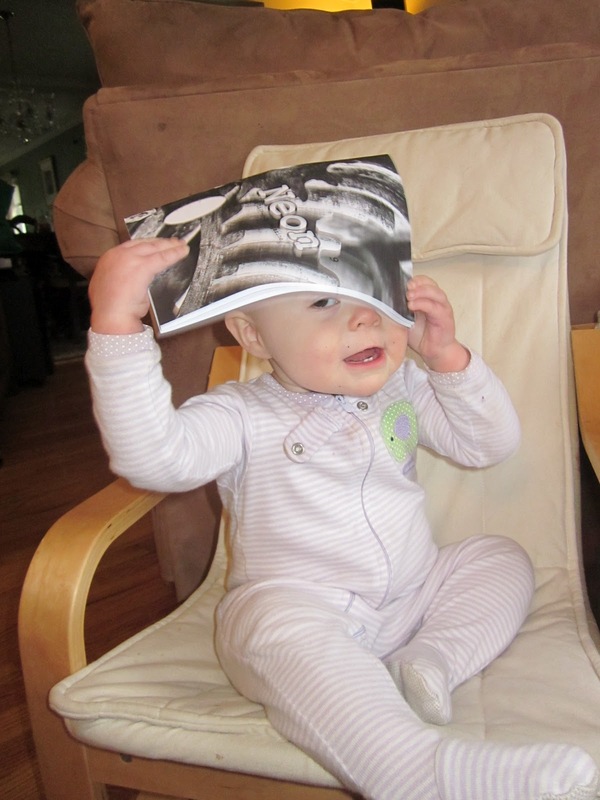 Marie is adorable, by the way…a true reader in training.